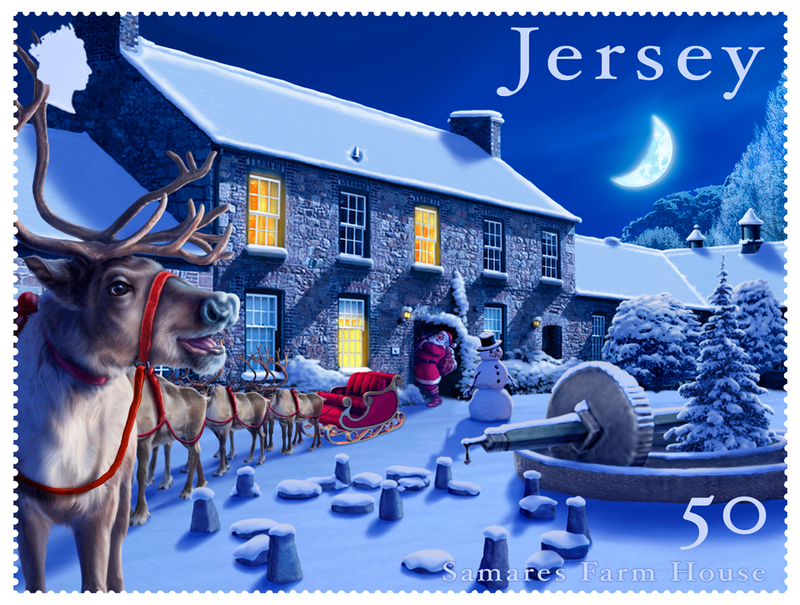 Andrew Farley was honoured to be asked to illustrate this year's Christmas stamps for Jersey Post. 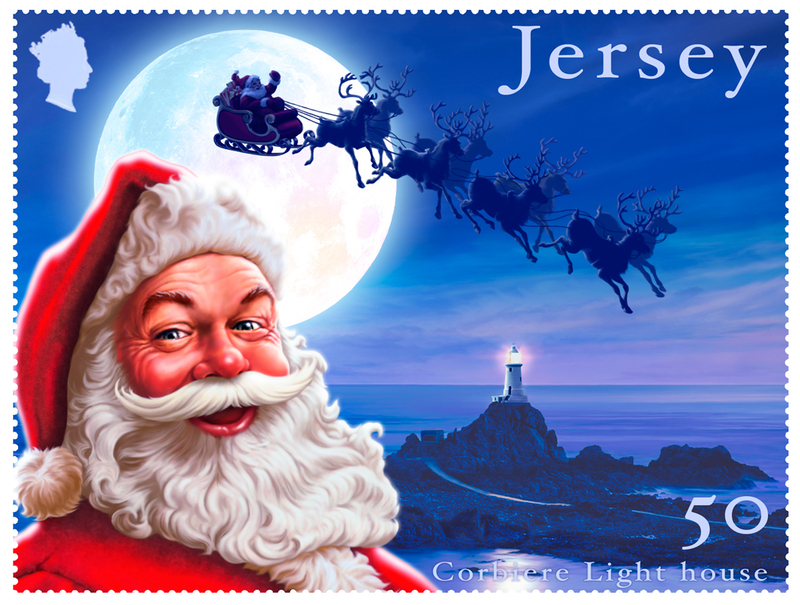 Andrew's artworks, full of traditional festive cheer, show Father Christmas on his travels around Jersey. 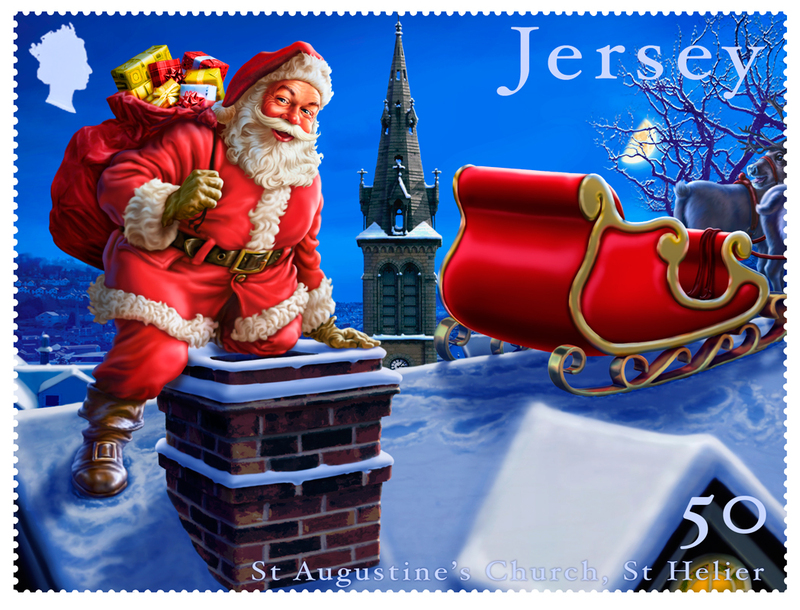 To see more of Andrew's work, click here. Andrew Farley is represented by Meiklejohn. 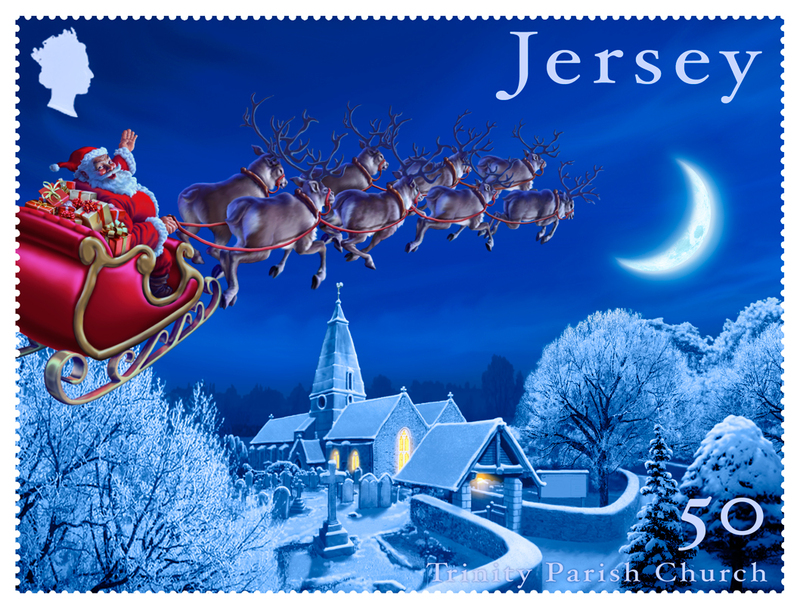 Published on 20 December 2016.